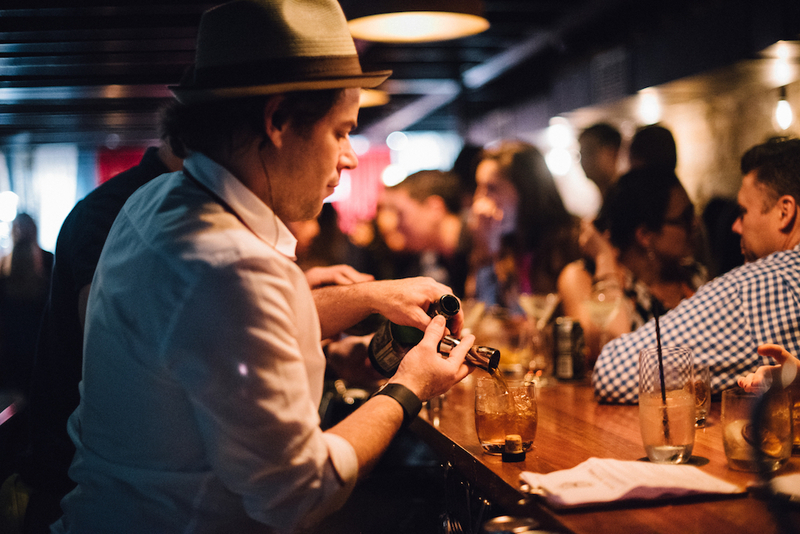 One of Sydney’s favourite small bars is about to turn two and they are celebrating. A local haunt amongst the industry, Burrow Bar is celebrating on Monday 4th December (note that date down). Behind the stick on the night, you can expect Jonathan Carr, Lachie Beange, Alex Gilmore, Julius Yates, Mitch Wilson and Tom Bulmer. It will also be the night they announce the appointment of their new venue manager Robby Miersch (ex Eau de vie and Bennelong). 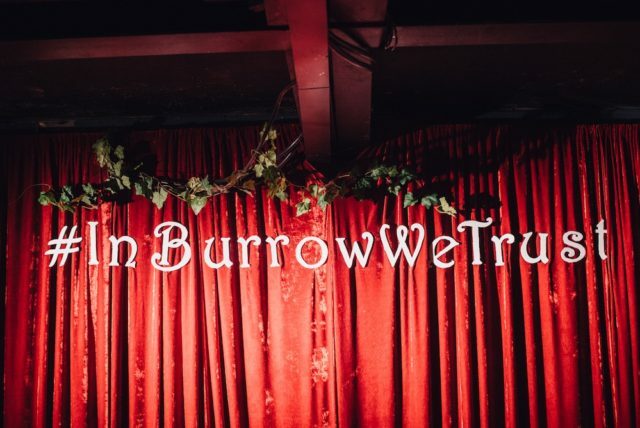 The family of Burrow Bar has promised a night bigger than their first birthday, and if you were there, that is a frightening and exciting thing. Post the big birthday bash, the venue will be getting a makeover to coincide with an “evolution into the next era of Burrow Bar”, so this will be your last chance to see the bar as you know it. “It’s been a huge 24 months…” says owner Bryce McDonough. 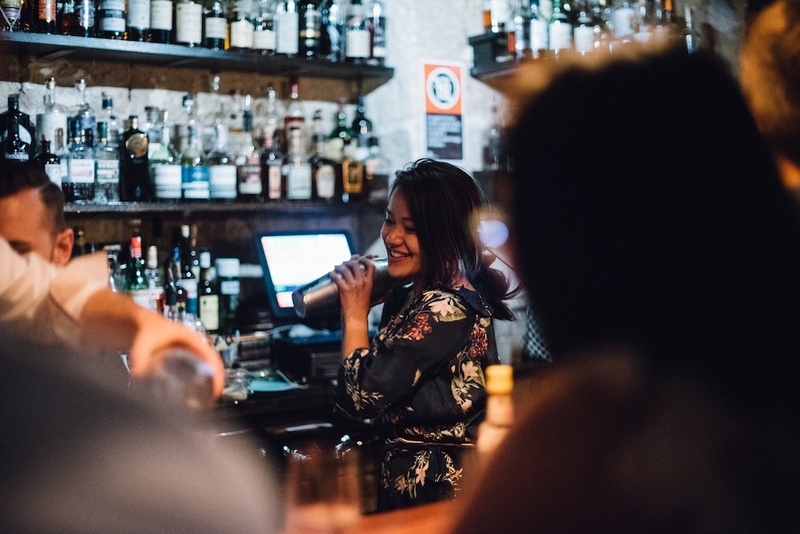 “Never in my wildest dreams would we have grown so much and built such a strong team, they’ve been nominated as one of Australia’s best small bars and best bartender’s bar”. Not to mention the impressive number of industry events and parties. For the team “We want to thank everyone who has made it a pleasure and a privilege to shake and stir for a living” says Bryce. In the lead up to their 2nd birthday, the menu will give a sneak peek of the drinks that give a hint at the new era of Burrow and it’s evolution, “Technically and creatively, it’s the menu that will push our team the hardest”. For more details keep an eye out on Burrow Bars Facebook page.